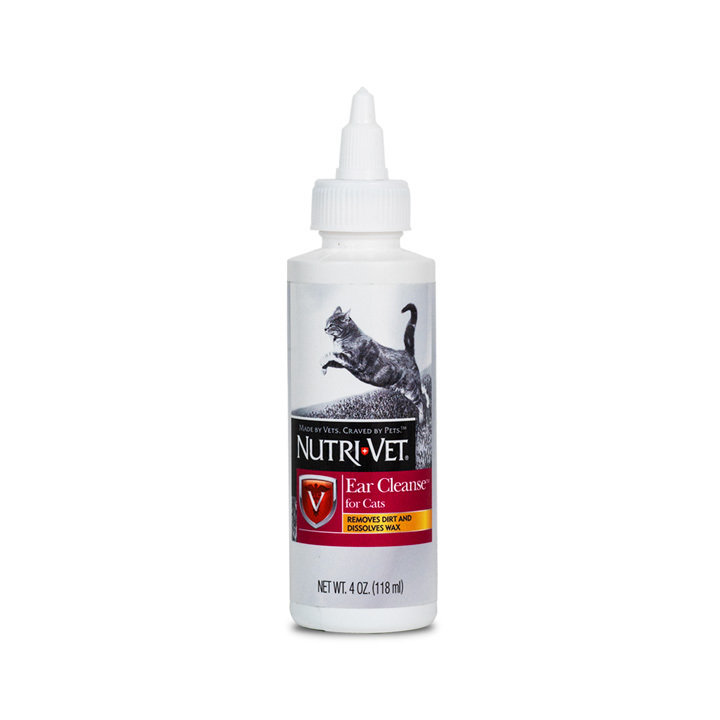 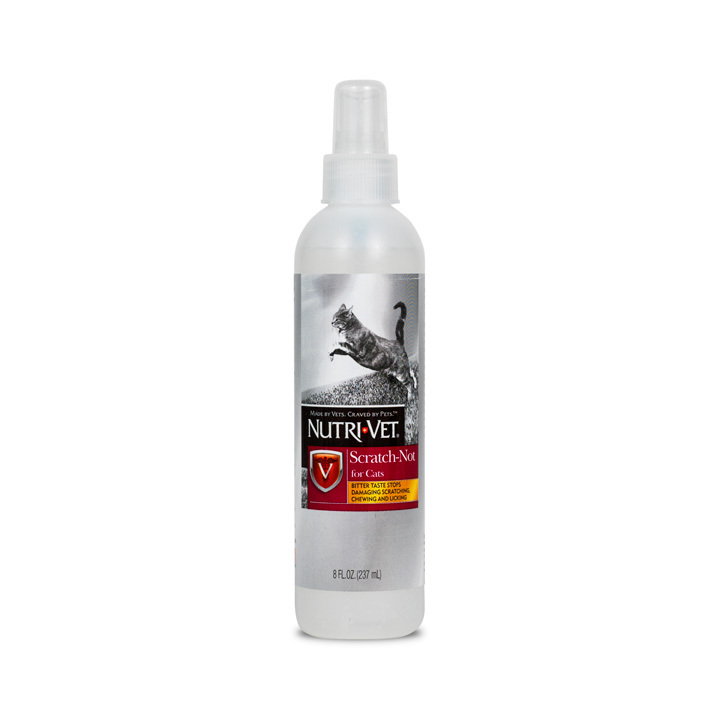 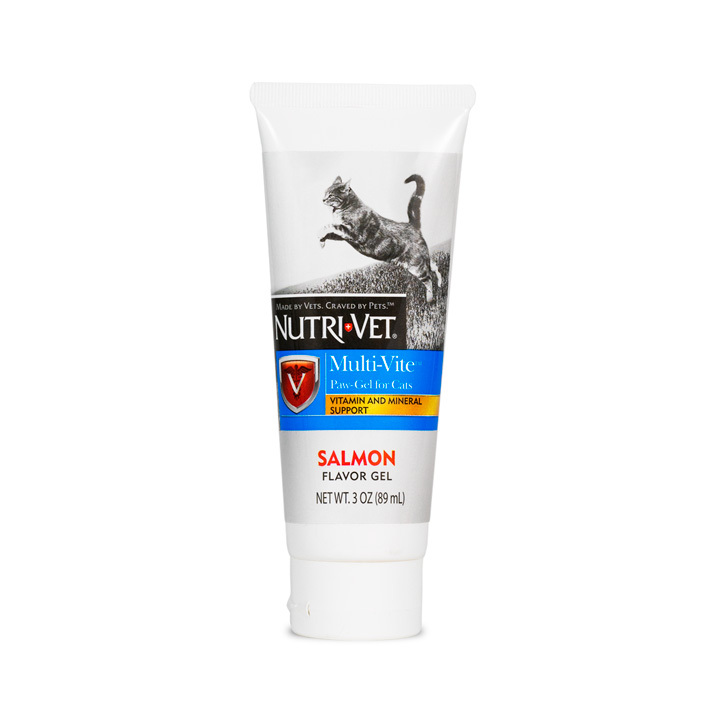 Veterinarian-formulated pet care for your cat’s health and well-being. 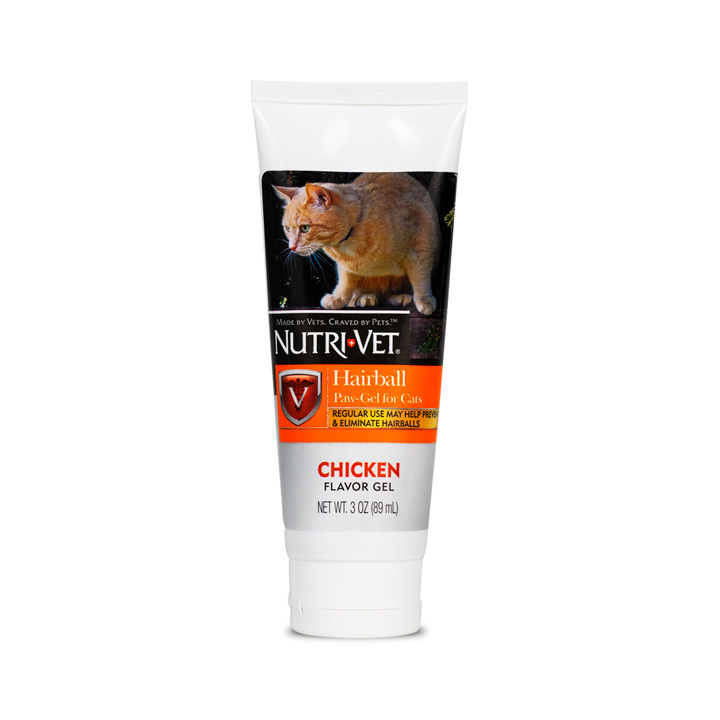 Search our comprehensive assortment of products and learn more about our high quality standards. 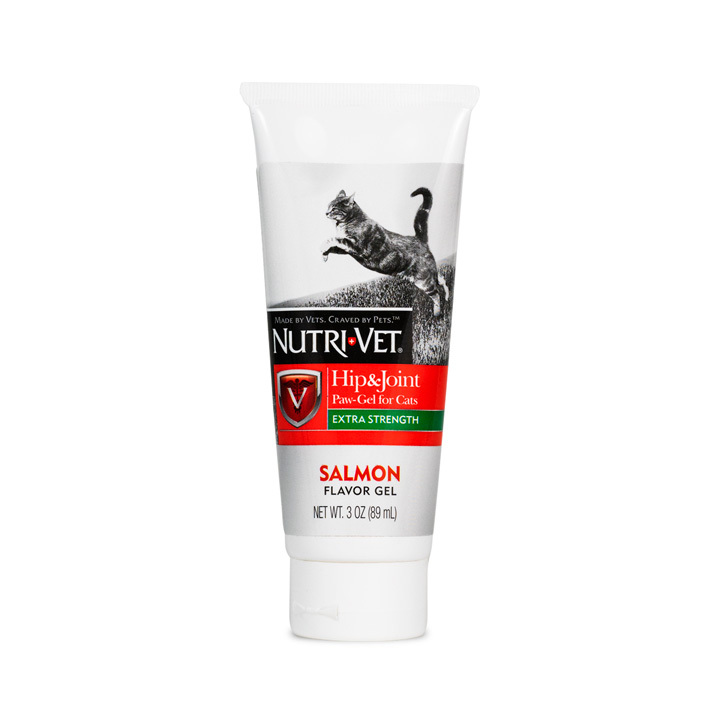 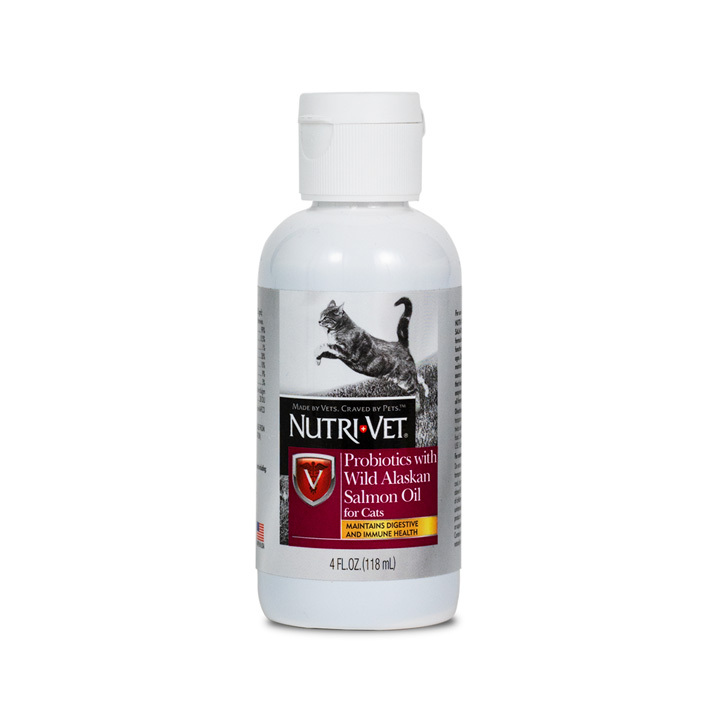 Cats agree–Nutri-Vet products taste as good as they work.